In terms of the international music industry, one big name is Universal Music Group. 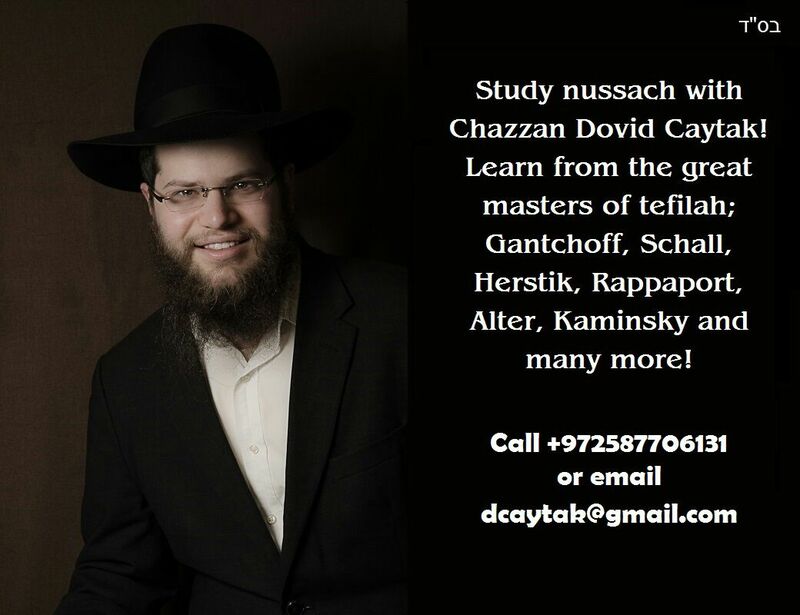 In terms of cantors, one of the freshest and hottest names, of course, is Shulem Lemmer. It is only natural then for the nation’s biggest record label, Universal Music Group, to sign a deal with Decca Gold. Actually, it is not so natural. Indeed, it is a downright shocker – but it happened. It all started when, Graham Parker, the president of Decca Gold, a division of the Verve Label Group at Universal Music , saw one of Shulem’s YouTube videos and was instantly hooked. He truly couldn’t believe the voice and message that was coming from this young man. He reached out to Shulem and dashed out an email. Parker introduced Shulem’s voice to other executives at the label, and they were similarly smitten. This singer had to be signed, Parker decided. Here was a one-in-a-million voice, emanating from, of all people, a Belzer Chassid. Shulem attended the Belzer Cheder in Borough Park and eventually the Mirrer Yeshiva in Yerushalayim. After a few meetings, the label decided to go full throttle. Graham and Shulem had a joint vision that from Shulem’s roots as a spiritual and humble personality, his voice could bring hope and uplift to broad audiences within America and around the world. They invested heavily in their future superstar. The musical accompaniments on the new album produced by Jon Cohen include London’s Royal Philharmonic Orchestra. In fact, producer Jon Cohen, who has been a renowned producer and arranger in the Classical genre, was impacted by this project and enabled him to reflect and rediscover his own Jewish heritage. With Shulem’s assistance, Jon researched his ancestry and the two discovered that Jon is a descendant from a long line of Belzer Rebbes. 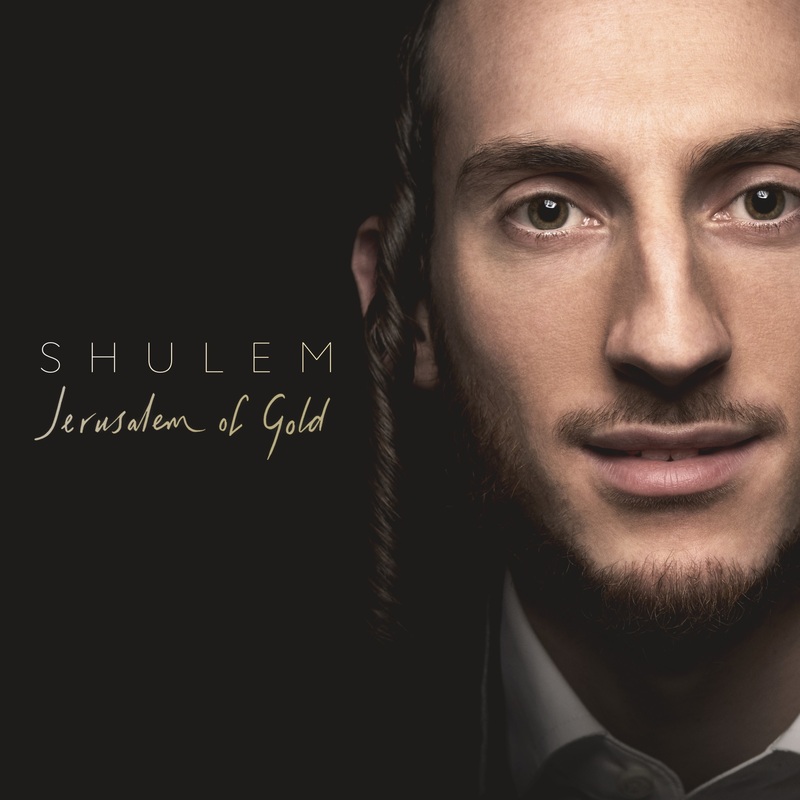 Shulem now joins a prestigious list of newly discovered artists by this label and its predecessors going back several decades including such names as Leonard Bernstein, Luciano Pavarotti and Andrea Bocelli. Two initial singles, the classic Jewish homage, Jerusalem of Gold and Bring Him Home from the Broadway show Les Miserables, have been released today. They will ultimately be part of the full album to be released at a later date to be announced. What was most impressive was the sensitivity that Decca Gold/Universal displayed to Shulem’s religious background. Every detail of the contract, from song selection, to lyrics, to musical sources, were tailor made to meet Shulem’s religious sensitivities. Despite the difficulties of arranging “kosher” preliminary promotional venues, the label was very patient and understanding dealing with something that is a bit of a historical anomaly. 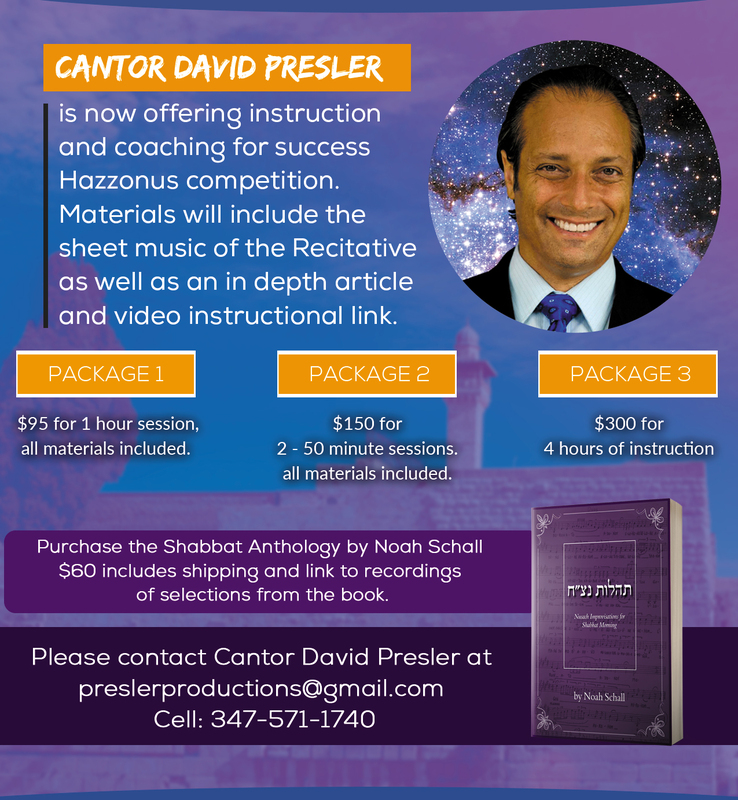 How exactly, does one go about promoting a fully-observant Chassidic superstar to America? Yet, somehow, Decca Gold was up for the challenge.